﻿ How to Cut Black Steel Pipe? Black steel is the metal characterized by high strength and flexibility. According to the content of the iron and carbon, the steel is classified into different types. 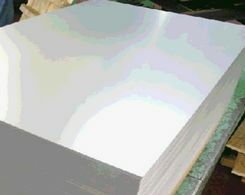 For instance, stainless steels are the alloyed materials made up of more than 50% iron. Nowadays, the stainless steel pipe consists of more elements to enhance the mechanical properties. Compared with black steel pipe, the addition of chromium makes the stainless pipes become resistant to rust. Due to the high strength, it is extremely hard to cut black steel pipe or stainless pipe. The hardening features make is impossible to cut the stainless pipes with normal pressure and speed. Furthermore, the chromium improve the hardness and increase the difficulty to cut the pipes. Steel will harden while being cooled. On the other hand, the hardness can be decreased while being heated. However, the content of chromium makes it difficult to torch the pipes. When it comes to the carbon steel pipes, they are easier to torch. While the stainless pipes have been heated, they can be cut properly. The heating process needs to be controlled precisely. If the pipes are over heated, the pipes would lose the original color and turn to be blue due to the extra heat. In particular, if the thickness of the pipes is too thin, the pipes can be distorted. 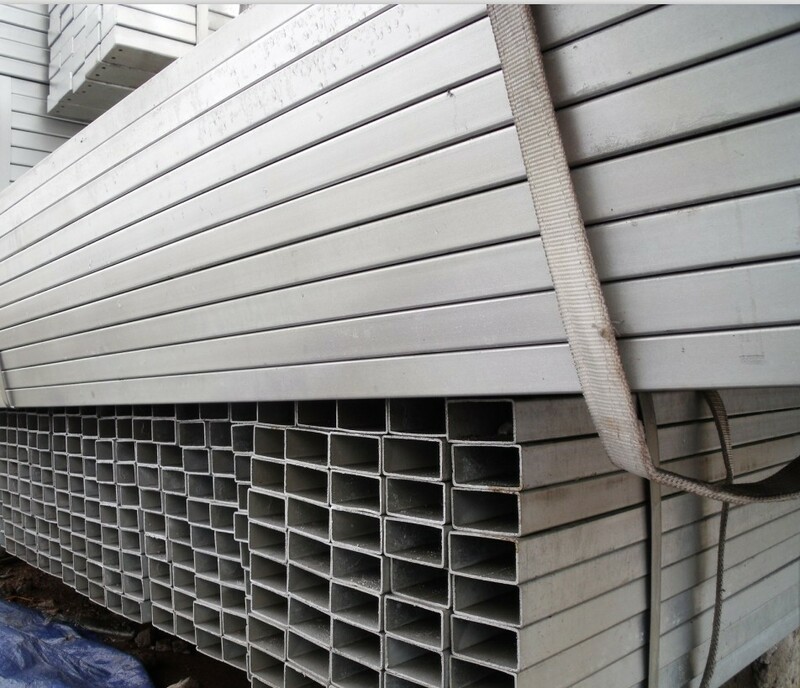 According to the thickness and the grades of the stainless pipes, the way to cut them can be different. It is not easy to use current tools to complete the process. To finish a burr-free cut, there are several tips you can keep in mind. After cutting the pipes, the bench grinder can be operated to decrease the burr. In addition, the wire wheel of the grinder can be used to smooth the pipes' edges. And finally, the sander can be used to flatten the pipes. It is a time consuming task, especially while you are dealing with thick pipes and the mentioned steps need to be repeated. 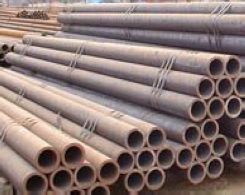 In addition, the way to cut black steel pipe can be created by reference to the way to cut carbon pipes. Of course, the changes are essential to suit the thickness and hardness. Prev:Why Can We Benefit from Stainless Steel Pipe? Next:How to Weld Carbon Steel Pipe to Stainless Pipe?